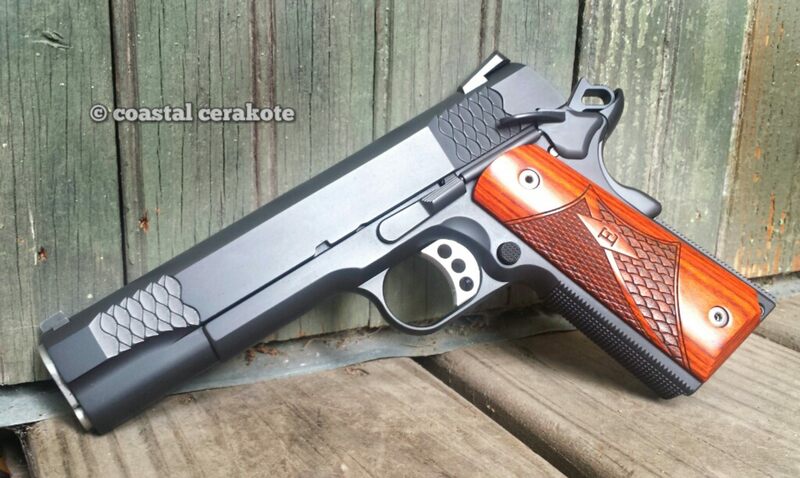 Absolutely amazing workmanship and service …the quality is top notch. 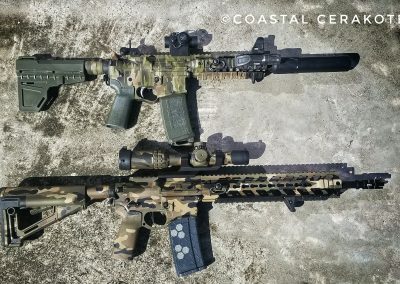 Highly recommend to anyone looking to do any upgrades on your firearms. Drop off your firearms with confidence, fast, friendly, and a fair price. 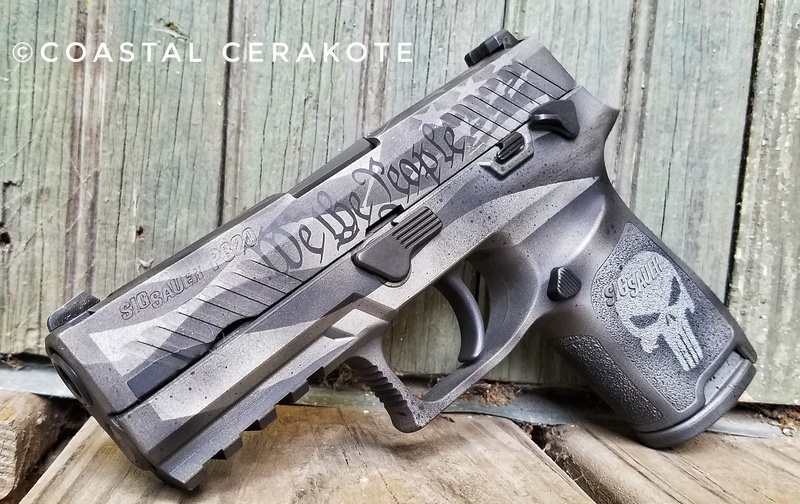 I couldn’t be happier with my fiancee’s pistol. 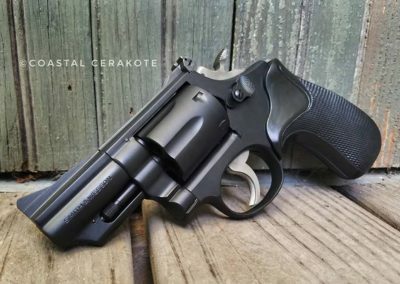 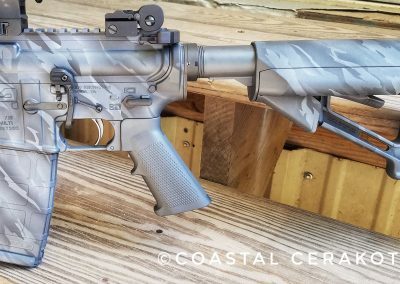 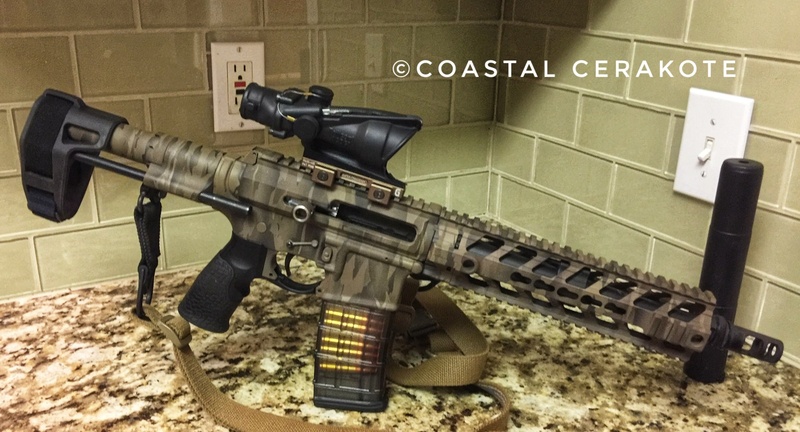 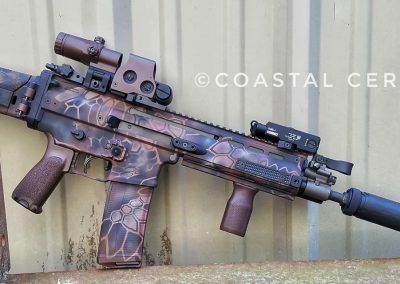 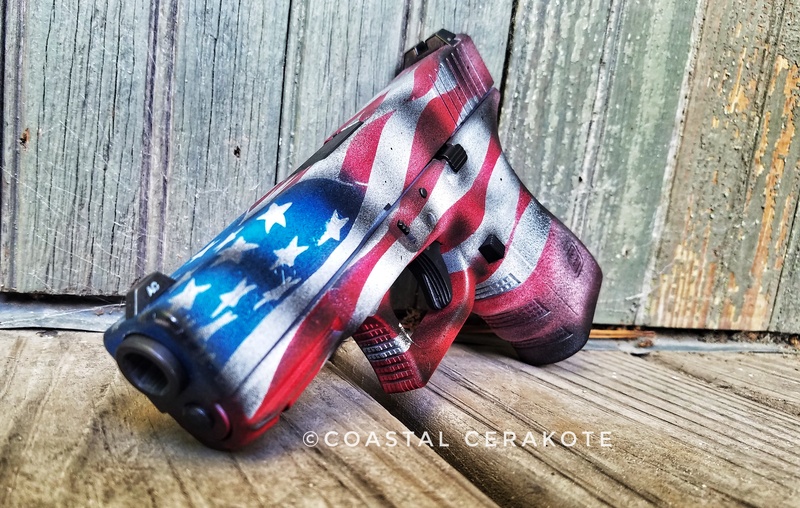 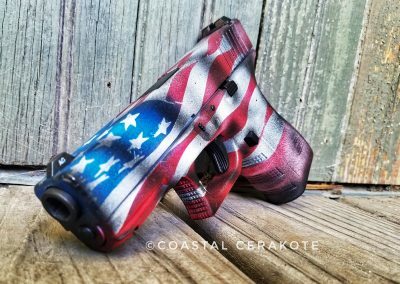 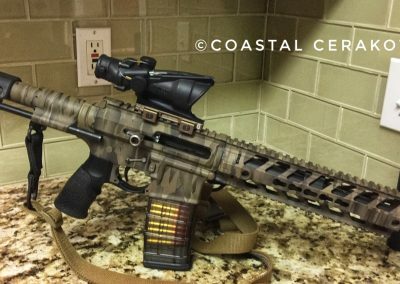 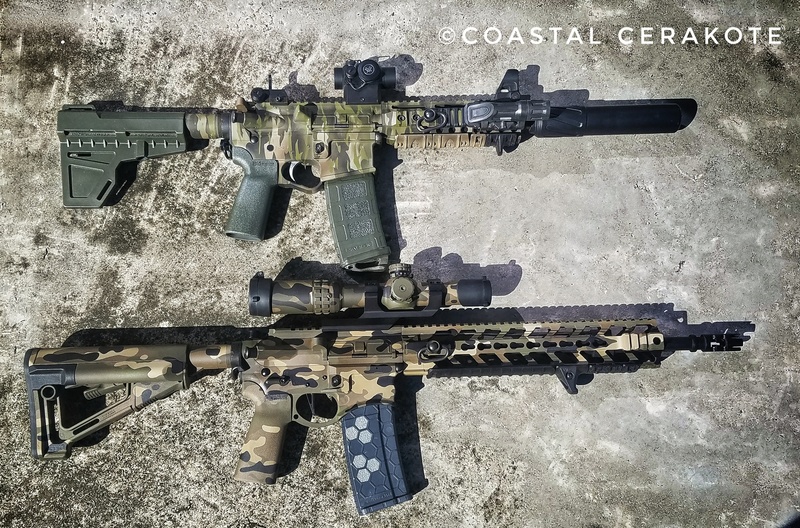 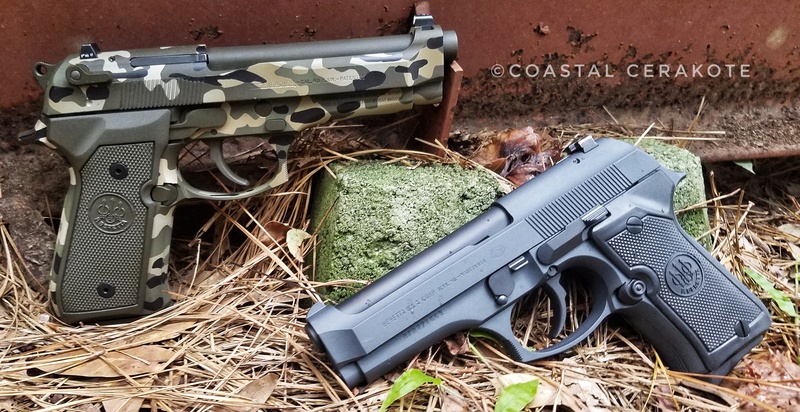 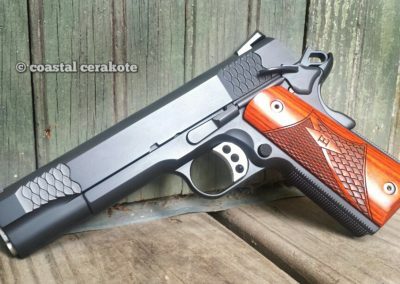 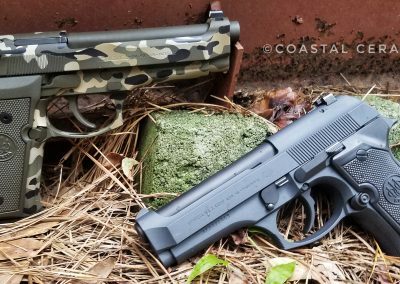 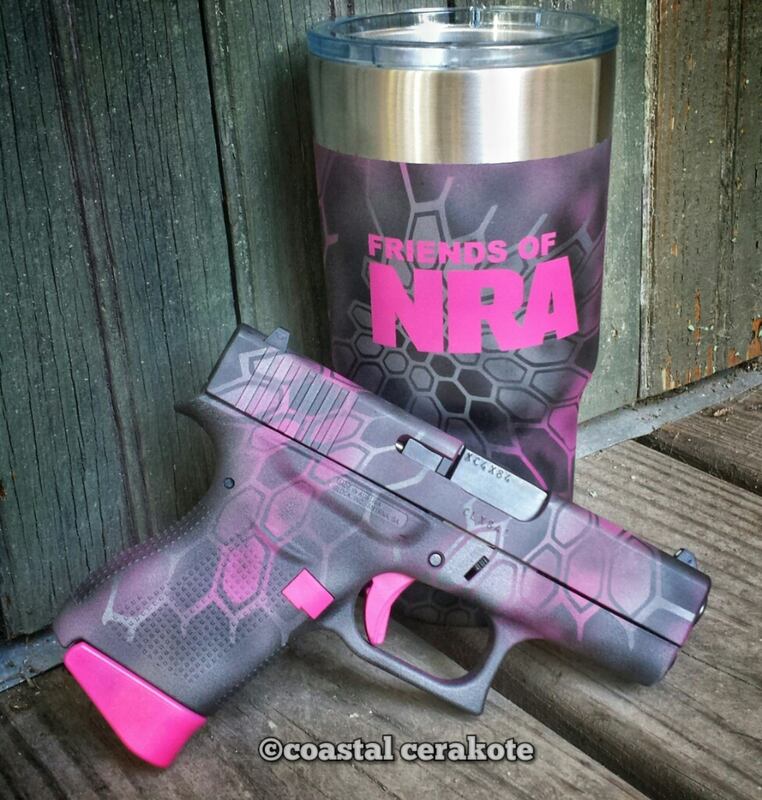 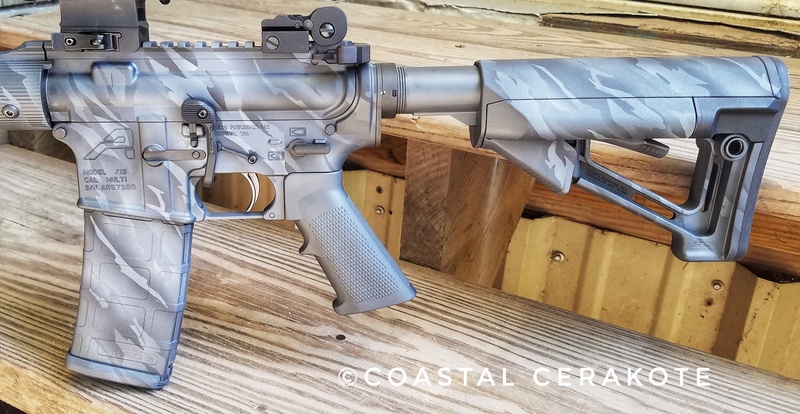 Join our mailing list to receive the latest news from Coastal Cerakote and be among the first to learn about our special offers. 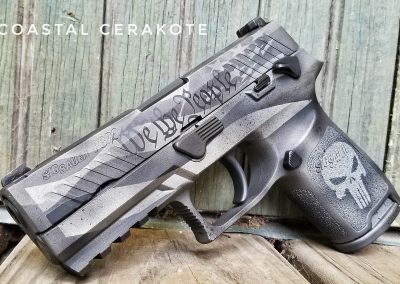 We will never, ever sell or share your information.